Immediately before cooking sorrel thoroughly wash, we remove all withered leaves and petioles is cut off. Sorrel to throw boiling water - thus retain much of its flavor and keep a nice green color. Sorrel cook very briefly, for 3-5 minutes. Time start to count from the time of re-boil water. Immediately after setting with salt (approx. 2 teaspoons to 1 liter of water). It is also slightly sweetened (approx. 1 teaspoon per 1 liter of water) - thus retains its green color. To taste the spices may be added, but not excessive, in order not to dampen the delicate flavor sorrel. 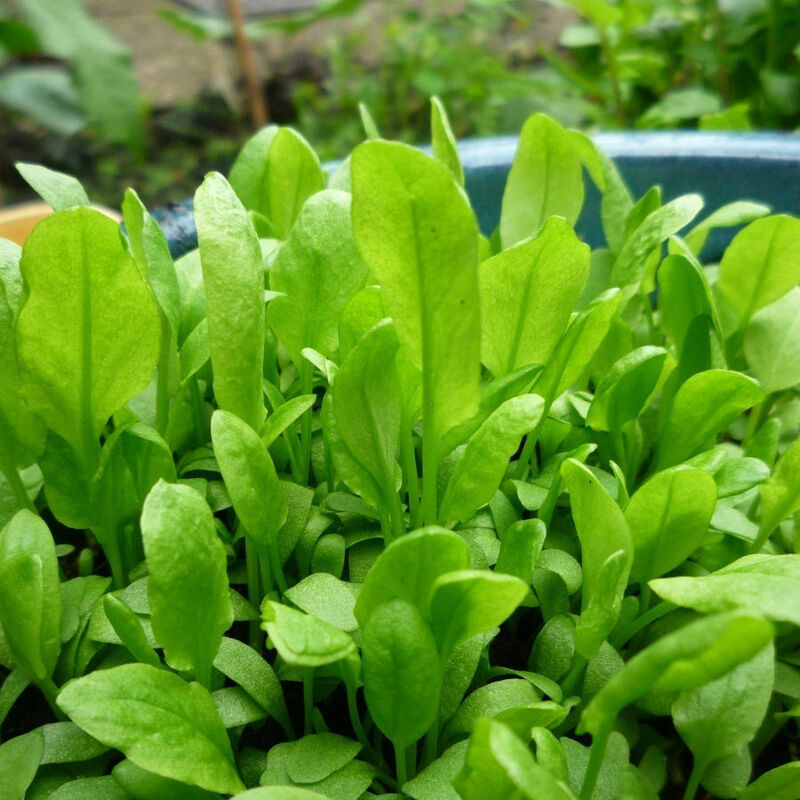 In the middle of the cooking water may be added to the milk to aid in preventing leaching of calcium from bones by the microelements contained in sorrel. Boil under cover - this shortens the processing time and reduces the loss of vitamins. Sorrel is ready when completely loses its firmness. After cooking, drain off the sorrel well and imprints. In order to maintain a beautiful green color can be cooked sorrel toss for 1 minute into the water with ice cubes. Serve with parmesan cheese, a pinch of spices and olive oil. See how to boil frozen sorrel.